Before you can enjoy our extra fine gin, we need to confirm you are of legal age to purchase alcohol in your country of residence. 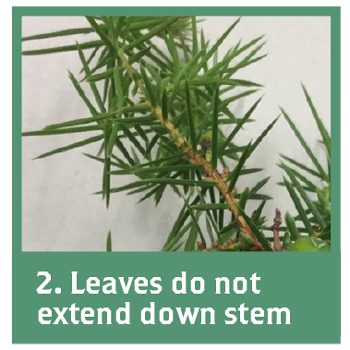 In collaboration with Massey University, we are on the hunt for New Zealand juniper trees! Do you have one in your backyard? 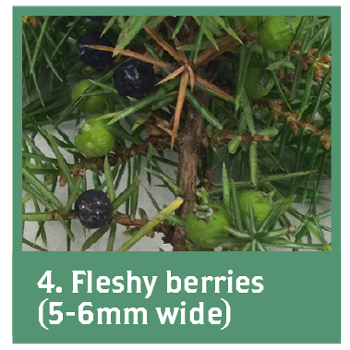 4) fleshy berries 5-6mm wide with several seeds (blue/black when ripe). Note: The actual size and shape of the shrub/tree varies. 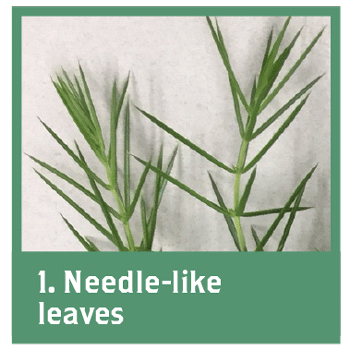 The iNaturalist site provides further detail. At Juno, we’re witnessing a boom amongst Kiwis thirsty for New Zealand artisan gins. 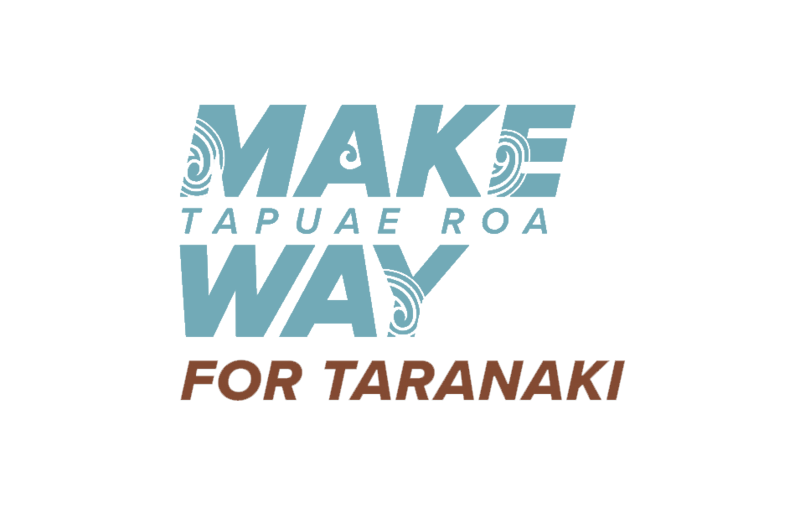 So, we see the gin industry as an important growth area that should be able to service itself entirely from New Zealand produce. 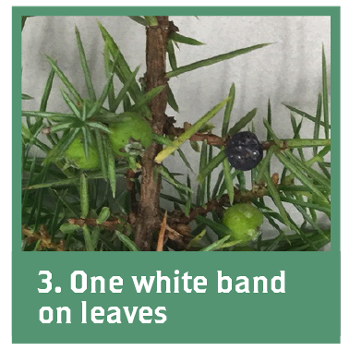 Planting commercial juniper crops is the missing ingredient to complete the cycle of New Zealand’s wonderful artisan gin industry. 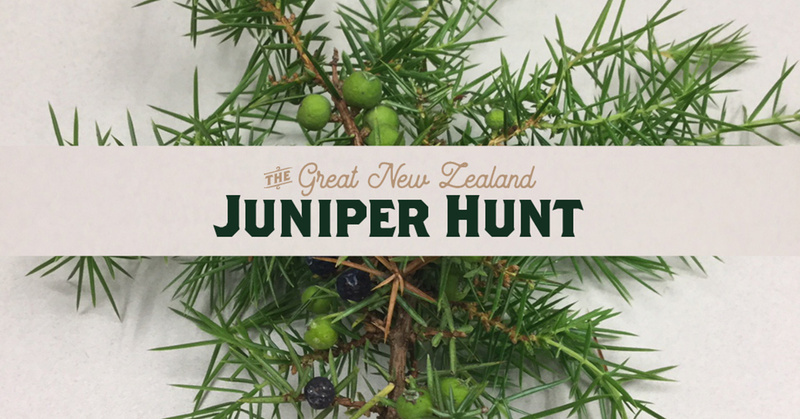 Use the hashtag #nzjuniperhunt to share your finds on social media.